In addition to improved traction, Ultra-Grrrip Wheelchair Pushrim Covers will make your wheelchair pushrims more comfortable year round. They protect your hands by decreasing the impact from the shock of the palms repeatedly hitting against the pushrims. They also put a stop to ice cold pushrims in the winter and burning hot pushims in the summer. 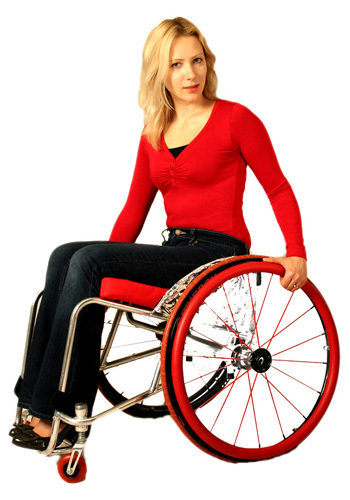 Ultra-Grrrip Wheelchair Pushrim Covers not only enhance traction and comfort they can also improve your style. Do you have unattractive scratches and marks on your pushrims? Ultra-Grrrip pushrim covers will make old, ugly pushims seem new again. They also prevent marks to new pushrims. 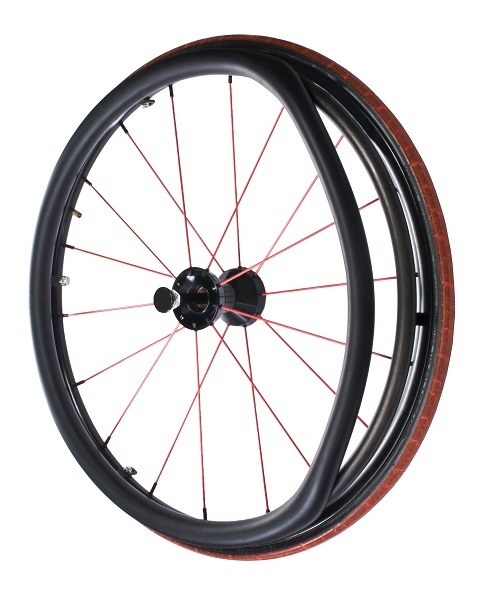 Further, Ultra-Grrrip Push Rim Covers now come in an exciting range of colors. In addition to black, you can choose from blue, red, green, yellow, orange and purple. For those with limited hand mobility, such as quadriplegics, we now offer Ultra-Grrrip Groovy Wheelchair Pushrim Covers. Groovy Pushrim Covers have a special tread that dramatically increases the traction and performance. Like the treads of a tire, these grooves increase the surface area of your pushim and dramatically enhance performance. Due to the increased grip and heat generation, some people may require gloves when using Groovy Wheelchair Pushrim Covers. 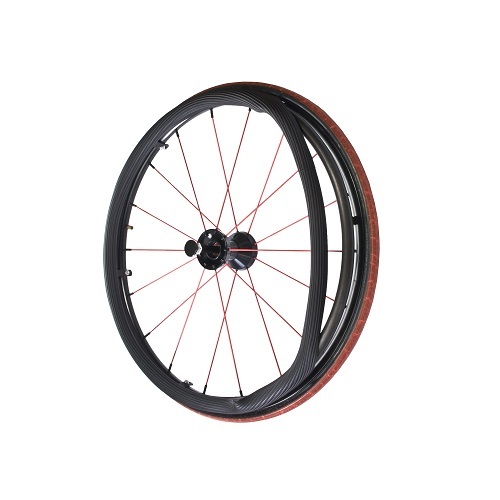 NOTE: Select Ultra-Grrrip Pushim Covers by tire size not rim size. So, if your tires are 24 inch, then order 24 inch pushrim covers.